Pedal-driven performance at an unbelievable price. 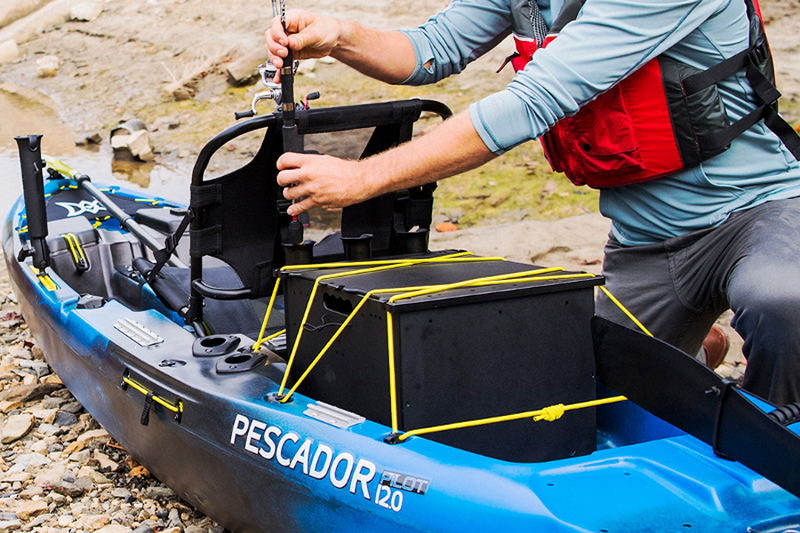 Meet the newest member of Perception’s renowned Pescador family. The Pescador Pilot is an affordable sit-on-top kayak packed to the gills with fishing features and complete with the included Pilot Drive pedal drive system. 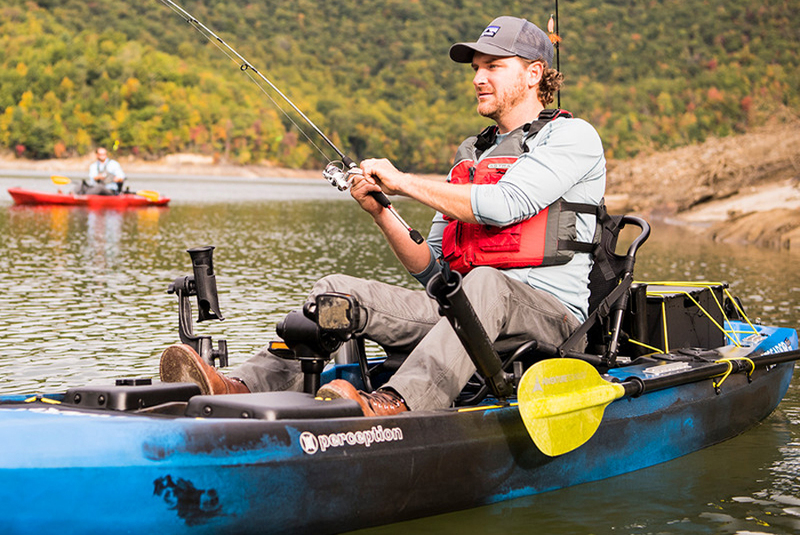 The Pilot Drive is performance-engineered to achieve the prfect balance of simplicity and ingenuity, and is ergonomically optimized for all-day hands-free fishing. Outfitted with a Captain’s Chair with on-the-fly adjustable gear tracks and tension knobs, four molded in rod holders, two YakAttack accessory tracks, a transducer scupper, and two storage consoles for mounting electronics. The best feature? 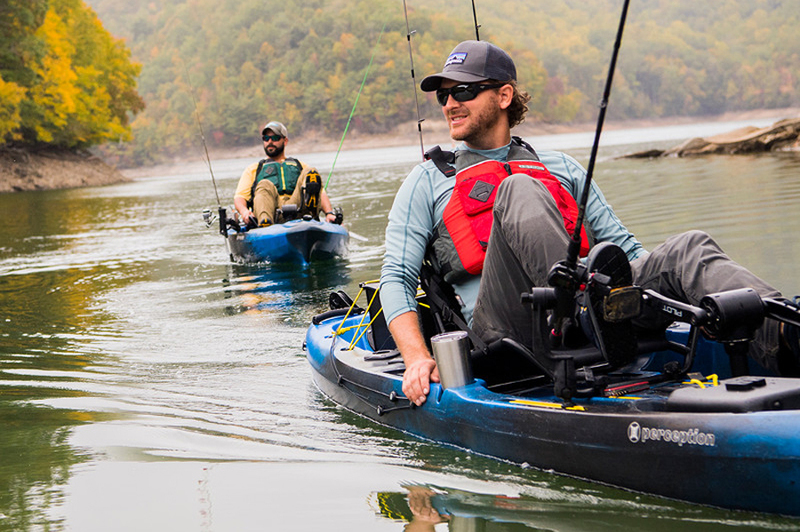 A price that propels the Pescador Pilot into a class all its own: 40 – 60% less than the leading competitors.